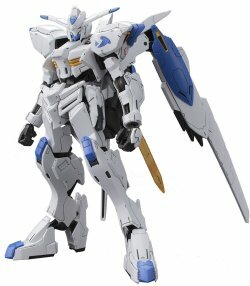 This is a best kit with a really good articulation with inner frame. 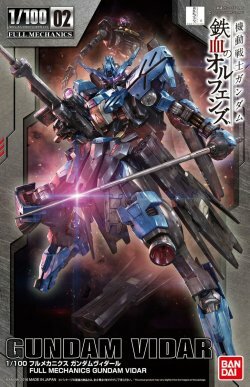 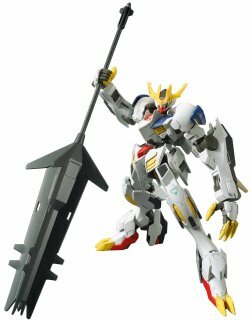 it is a really cheap kit for 1/100 scale model kit i ever know. 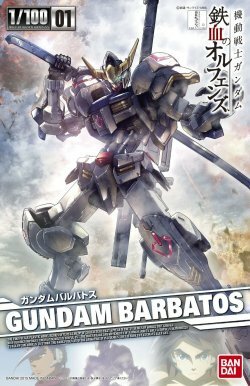 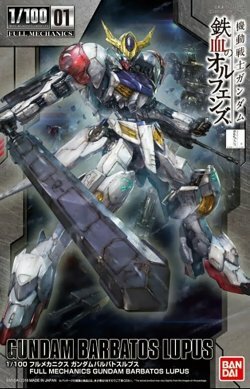 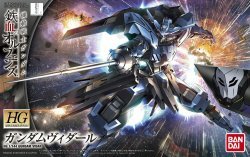 If you never buy any product of Gundam barbatos, you should go for this .